Fraud and other manipulations have been a major problem for financial companies around the world. With an increasing amount of transactions and the global nature of financial operations, the dangers of fraud have increased as well. Fortunately, there is a great potential in combating fraud and managing risks using artificial intelligence (AI), as automated machine learning tools are becoming smarter at identifying fraud. 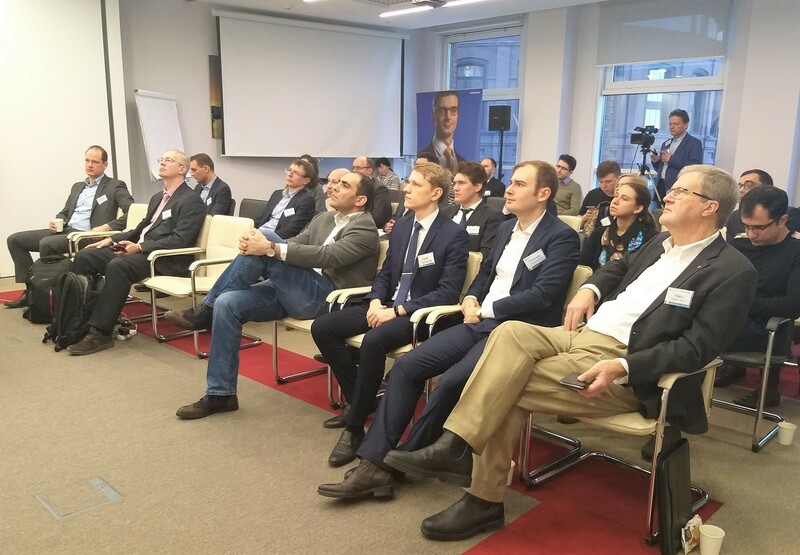 CFA Association Russia held the third event of the fintech series with the German management consulting firm Horvath & Partners focusing on the use of AI in the finance industry. This time, principal Christian Barte and his colleague Ritavan, a senior machine learning specialist, gave a presentation on the use of AI to detect fraud and improve risk management processes. With a strong background in mathematics, Ritavan provided detailed information on the key methods of detecting fraud using AI and big data. The speaker discussed a few algorithm-based predictive methods, including Random Forest, Gradient Boosting, and Isolation Forest. Above: Christian Barte (left) and Ritavan, a senior machine learning specialist, Horvath & Partners. Having no distractibility, fatigue, typos and other human mistakes, a computer program can read and analyze data faster and more accurately than any human analyst. This allows AI to go through an immense amount of information and find any abnormalities in data. “Although computers are better at executing tasks than humans, final decisions are always made by humans,” said Ritavan. Humans are not only there to have a final say, but our impact is also necessary when AI encounters odd situations, which computers cannot solve and need a human input to change or update a program. However, as AI technologies are constantly advancing and learning how to self-correct, thus refining their analytical abilities, soon more sophisticated options would become available. This will increase a number of non-human decision-makers, the speaker said. “In the fixed income and equities market, for example, we are seeing that more than a half of the market is purely automated… oftentimes we have a situation when a machine is trading against another machine,” Ritavan said. With a rapid advancement in technology, we will face a number of new challenges and opportunities, as finance and other fields of human activity are entering an “uncharted territory,” the speaker said before concluding his presentation and moving on to a Q&A session. A full video will be available to all CFA Russia members and everyone who registered to the event. 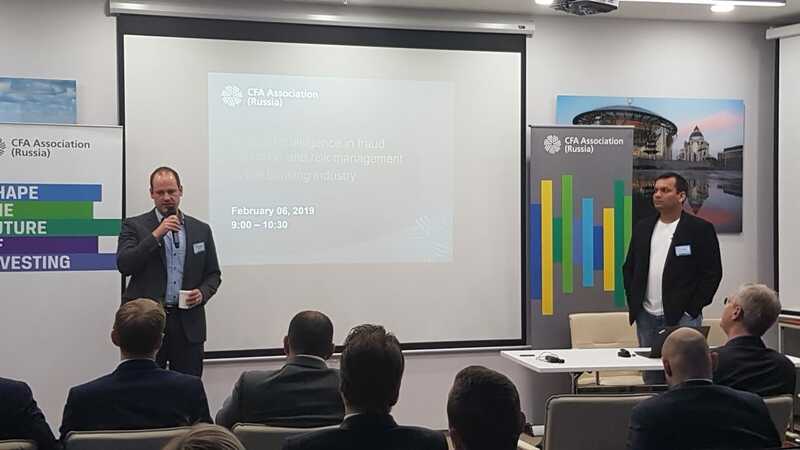 If you are interested in joining the local society and get full access to videos from all the previous events, please feel free to contact CFA Association Russia at office@cfarussia.ru.